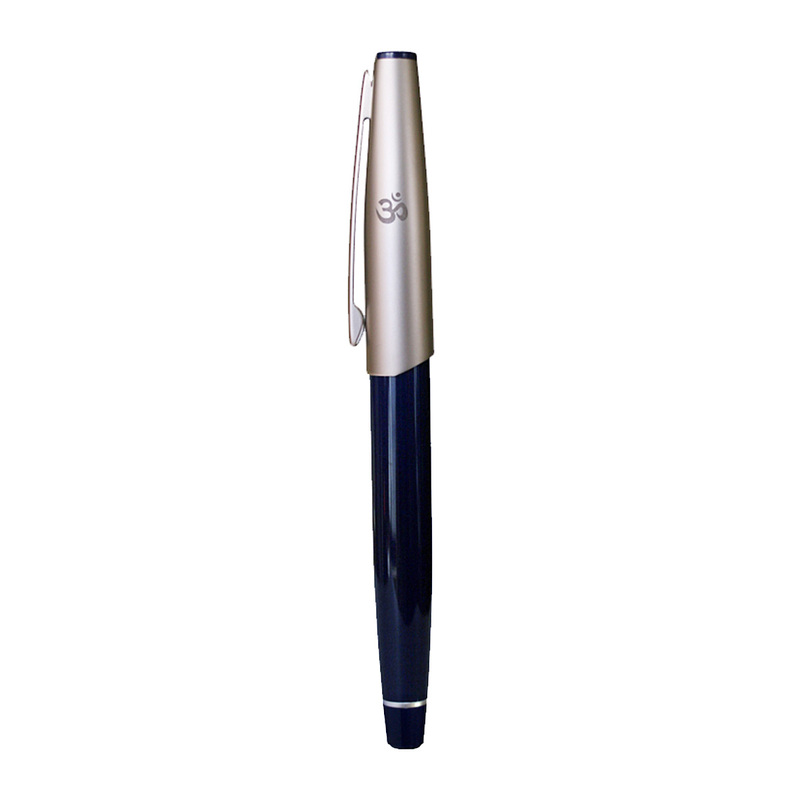 This exclusive pen has the engraving of sacred syllable AUM in Devnagari. It comes with an imported roller refill for smooth writing. Perfect for personal use and to gift to your friends and family.